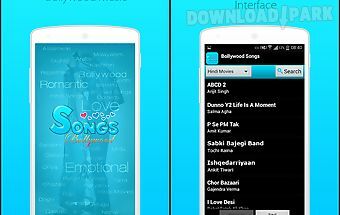 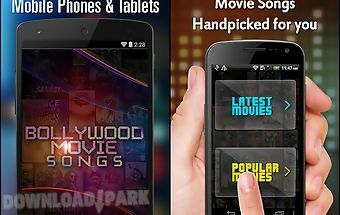 The description of Bollywood songs & movies: Get the latest bollywood songs hindi movies trailers music videos delivered directly to you in stunning high definition quality in a stylish interface and on the go. 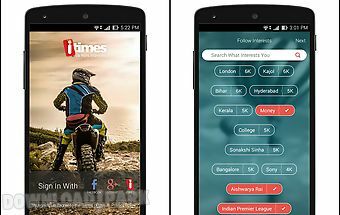 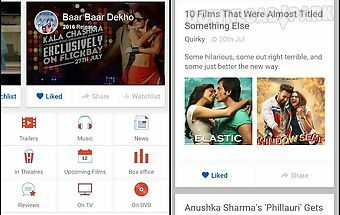 With filmyhero access to bollywood content has never been this easy! 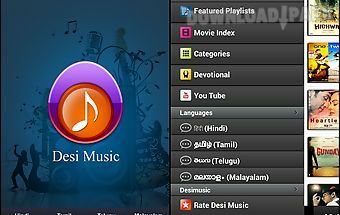 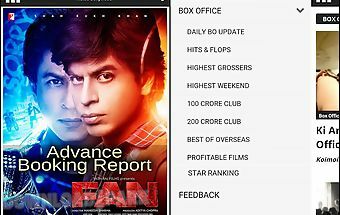 Features: access bollywood movies full reviews hindi songs videos behind the scenes in hd get movie details including rating release date cast director synopsis etc rate movies write your movie reviews and video comments never miss anything new movie trailers content are added as they become available view top rated most popular and recently updated movies playlist is great way to see and play top trailers top music videos promos calendar view to see all movies upto a year back and whats coming in future stylish super simple interface always keeps you engaged and entertained 100 compatible with all android phones and tablet on android 2..
Gaana is the one stop solution for all your music needs. 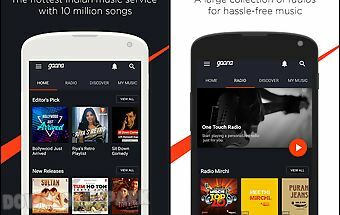 Gaana offers you free unlimited access to all your favorite hindi songs bollywood music regional music radio mir..